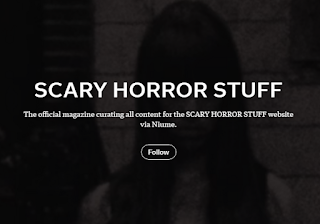 I'm pretty excited about this piece of news: SCARY HORROR STUFF, my labor of love for the horror genre, is now being syndicated via Flipboard. Let me be a fanboy and flip out for a moment as I bask in the glory of blood-red goodness. You could just easily check out the blog here for all the content you want to get updated on, or you can subscribe to our email list and get even more updates on the stories in today's entertainment industry for horror, thrillers, suspense and everything scary. But this just makes it easier. 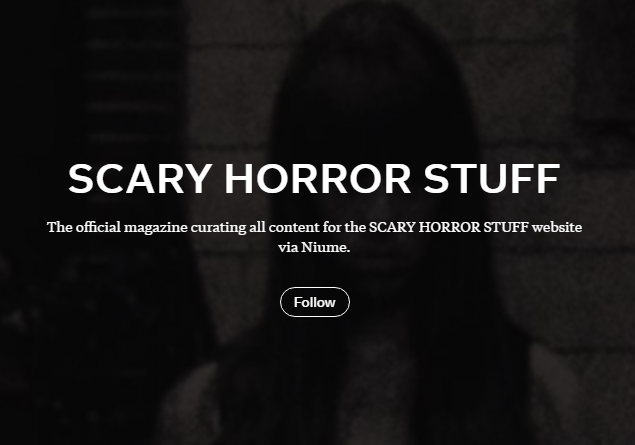 And here's one more important point: the Flipboard Magazine for SCARY HORROR STUFF can feature other pieces of news from other credible sources, and guess what -- you can even include some of your own shared links from the Internet on it. Open source. Open sharing. It's about spreading the word. I think that's pretty relevant. You can even check the right sidebar on our site and click the button there, too. Your choice. Just don't be too scared doing it!